In a project funded by the Austrian Science Fund FWF, a research group led by the chemist Katharina Schröder from Vienna has investigated how mixtures of exotic salts and water can be used as solvents for a broad range of applications. Salts are known for their hardness and high melting point. Table salt, for example, only melts at about 800 degrees Celsius. What is less known is the fact that certain salts are already liquid at room temperature. These strange and relatively new materials have several unusual properties that recommend them for use as solvents, electrolytes or for material applications. In the context of a project financed by the Austrian Science Fund FWF, the chemist Katharina Schröder from the Vienna University of Technology (TU Wien) has investigated the solubility properties of various liquid salts in combination with water and set up a research group on the subject. Salts consist of ions. Ions are positively and negatively charged atoms or molecules that attract each other because of their different charges and are held together by this fact alone. Liquid salts are therefore also known as “ionic liquids”. “In the last 20 years, the level of interest in ionic liquids has grown rapidly, both in academic research and in industry”, says Katharina Schröder in the interview with scilog. “They are particularly interesting for sustainable chemistry, because they don’t evaporate.” Accordingly, no pollutants are released into the atmosphere. In addition, salts are non-combustible, electrically conductive and they have a number of other advantages. This has attracted the attention of the chemical industry, where ionic liquids are already being used in a number of applications, including the removal of mercury from natural gas. “This process runs on an industrial scale in Malaysia and is licensed worldwide”, Schröder reports. One disadvantage of ionic liquids is their high price, at least in comparison to classical organic solvents such as acetone or methanol. Moreover, ionic liquids can be very viscous, not unlike honey, which also has a negative impact on processing them. This is why the question arose whether ionic liquids could in some way be mixed with other solvents. “Water is a good solvent for cost-related and environmental reasons, of course, but comes with the drawback that many substances cannot be dissolved in it”, Schröder notes. She wondered whether ionic liquids could be mixed with water in order to combine the advantages of both substances. In concrete terms, the scientist focused on so-called “surface-active” ionic liquids. In water, they show a behaviour similar to soap and form coherent structures, just like the “micelles” known from soap. “We investigated various applications using these compounds”, Katharina Schröder explains. “What we saw was that certain reactions happen much faster in mixtures of water and ionic liquids than in pure water or pure ionic liquids.” In this way, the amount of expensive liquid salts could partly be reduced by 99 percent. According to Schröder, the decisive factor was the surface activity. “It was not easy to investigate the structures that formed in the water, and we decided to cooperate”, says the researcher. A number of research institutions were involved, including the “Dynamics of Condensed Systems” group, the Institute for Computer-Aided Biological Chemistry at the University of Vienna, and the Vienna University of Natural Resources and Applied Life Sciences (BOKU). In addition, international collaborators from the universities of Regensburg, Ljubljana and Belfast contributed to the project. “Since the initial results in organic synthesis were very promising, we looked at various applications”, relates the chemist. One example is the extraction of an expensive substance that is important for the pharmaceutical industry, which is obtained from the waste of olive trees. “This was a co-operation with partners in Portugal, where large quantities of leaves from olive trees are a waste product of the agricultural industry. We investigated a new process for extracting the valuable ingredients using ionic liquids.” After its successful application to natural products, Schröder’s group has shown that surface-active ionic liquids can also be successfully used in metal catalysis or water splitting. The project, which ran for four years and was completed at the end of 2017, marked Katharina Schröder’s breakthrough as a scientist. “I was able to appoint my first doctoral students and set up a research group. Projects like this can make or break a career”, emphasises Schröder, who had a temporary contract at the beginning of the project and has since acquired professorial status. 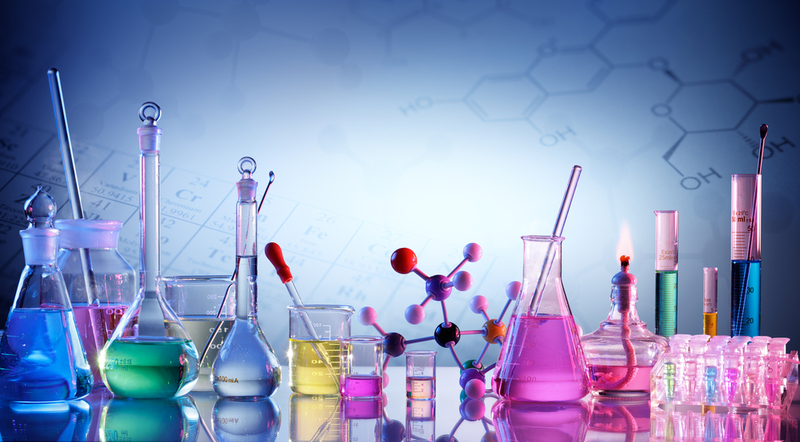 In the meantime, the use of ionic liquids in various areas of application has become well established through numerous nationally and internationally funded projects carried out by her group. 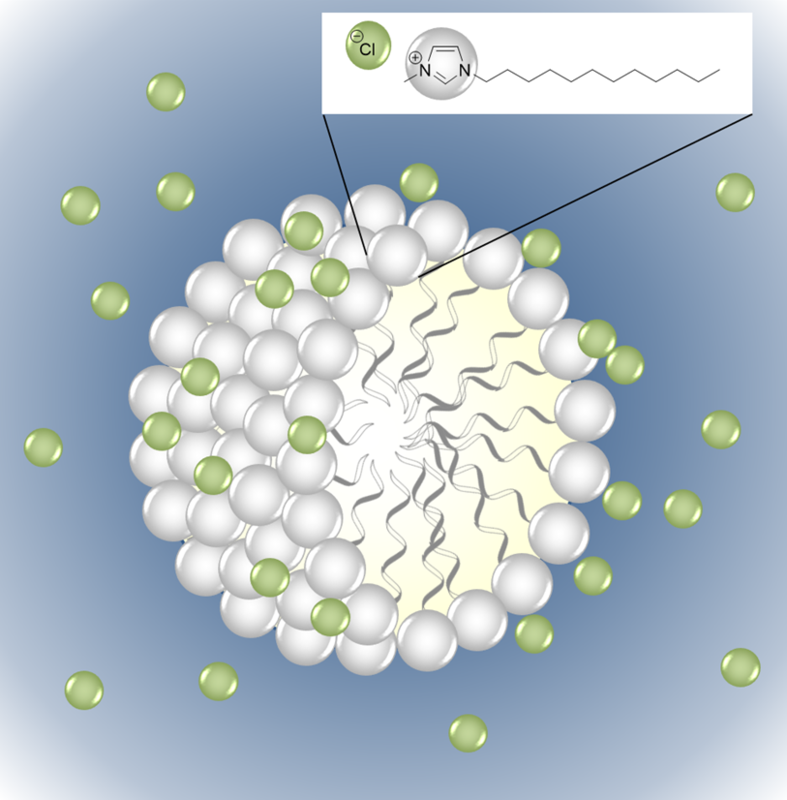 In a new FWF project, which builds on one result of the previous project, Katharina Schröder is now working on “chiral” ionic liquids, which, like the lactic acid molecules in yoghurt, can be right-turning or left-turning and could be used to break down substances into their dextrorotatory or laevorotatory components or to selectively produce either of them. Katharina Schröder (née Bica) is a chemist and an Associate Professor at TU Wien. She is interested in sustainable chemistry with a special focus on new catalytic processes with alternative solvents, the recovery of valuable substances from biomass or industrial wastes and the recycling of carbon dioxide to value-added products.